AND … Go Braves! I am a huge fan as well since I grew up in Atlanta (a long, long time ago). 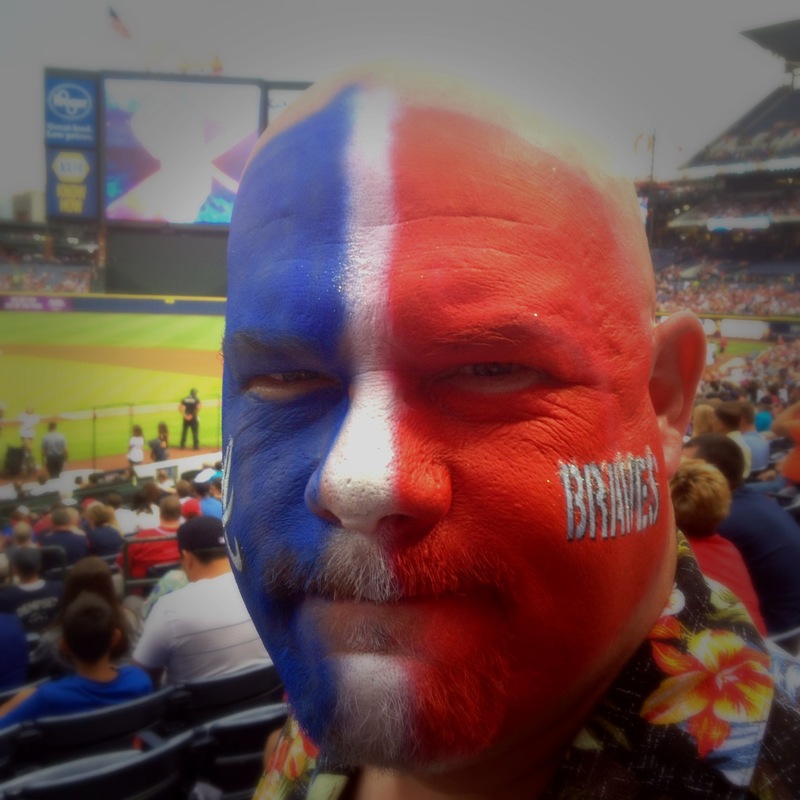 For fun, you might want to check another blog I run on the History of the Braves.